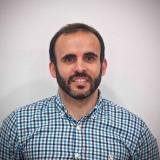 Mr. Javier Iriarte has over ten years of experience in the Wind Industry, mainly as Process&Tooling and Product engineer. His functional experience includes: Moulds and Tooling Design&Validation, Manufacturing Process definition and start up and Product Conceptual&Detailed Design and Validation development. His employment history is as follows: Moulds and equipment development 2005 to 2011 in Gamesa ➢ In house moulds. Design, manufacturing, validation and installation of moulds and equipment. ➢ Management of supplier relationship. Onshore project manager 2012 to 2014 in Gamesa ➢ Projects development for Gamesa 5MW modular blade. ➢ Certification plan definition and execution. Offshore blade leader 2014 to 2016 in Gamesa ➢ 8MW Platform Blade. Development of 80m blade for the offshore market. ➢ Creation and coordination of a multifunctional team. 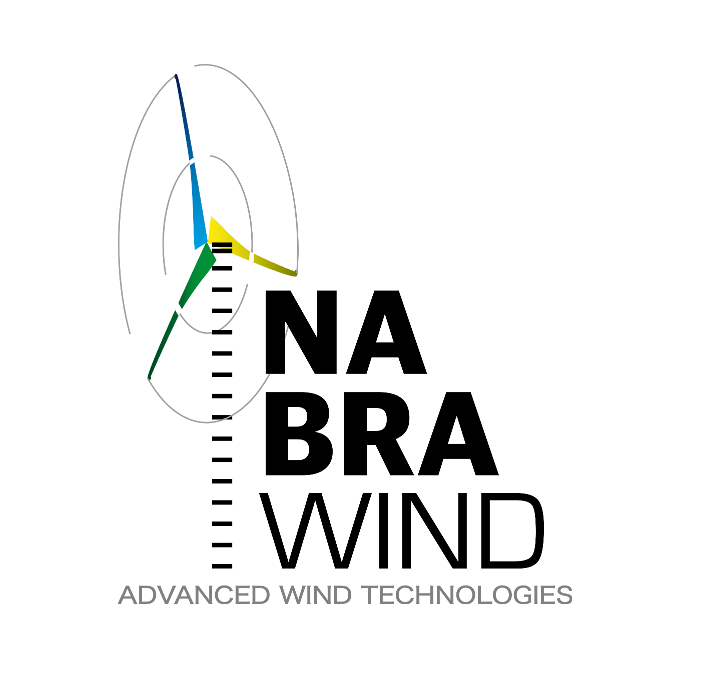 ➢ Budget and planning Senior Engineer 2017 to present in Nabrawind Technologies ➢ Process responsible in Modular Blade and Self Erected Tower programs. ➢ Logistic cost model development. ➢ Commercial activity participation. 8:15 AM Workshop E - XXL BLADES – WIND INDUSTRY GROWTH LIMITATION? Check out the incredible speaker line-up to see who will be joining Javier.